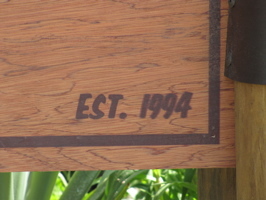 The sign says “EST 1994” (below, left) which was the first year of the Festival. 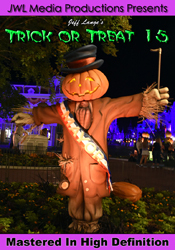 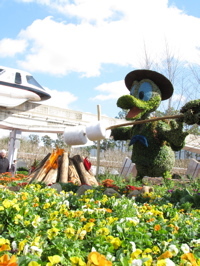 Goofy gets ready to cast his fishing pole (below, right). 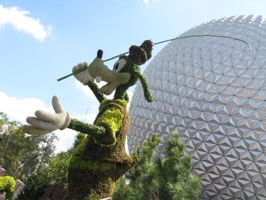 The day started out overcast, but a blue sky looks beautiful against Spaceship Earth as Goofy fishes (below, left). 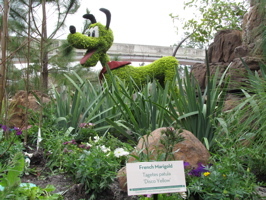 Pluto stands in front of the waterfall (below, right). 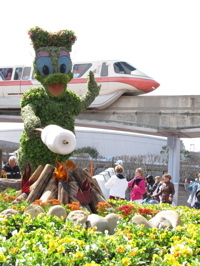 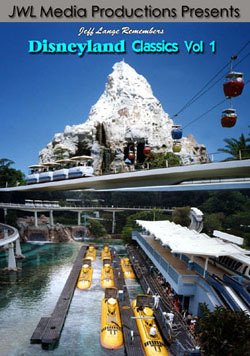 Donald and Daisy roast marshmallows as monorails slide by (below, right). 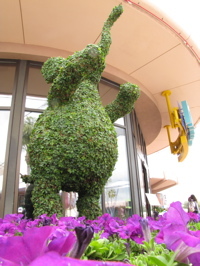 I really like this years entrance topiary and it looks even better in person! 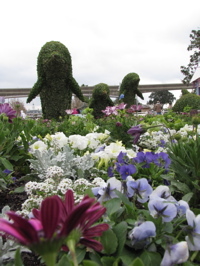 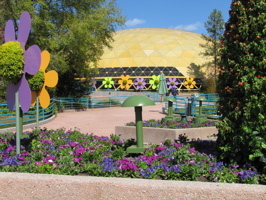 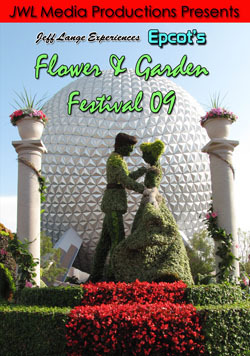 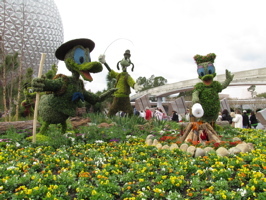 Video #1 – Epcot Flower and Garden Festival Main Topiary (Celebrate the Great Outdoors!) 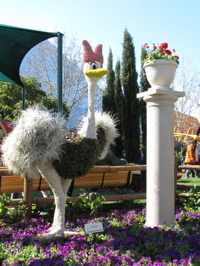 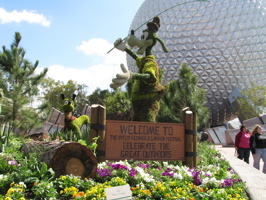 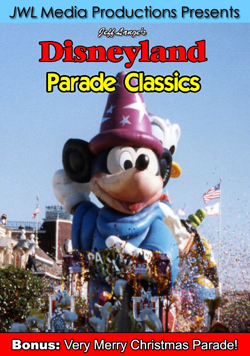 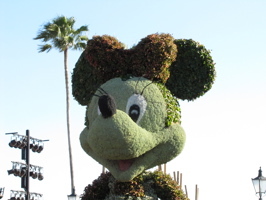 Opening Day – This topiary titled “Celebrate the Great Outdoors!” includes Goofy, Donald, Daisy and Pluto. 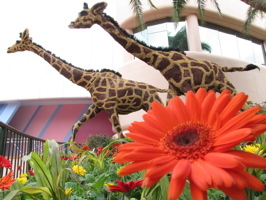 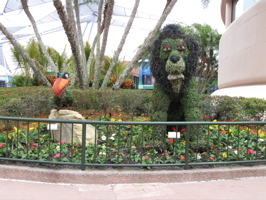 A flower in the foreground contrasts against the giraffes (below, left) and Rafiki holds up Simba in a series of topiaries from the Lion King (below, right). 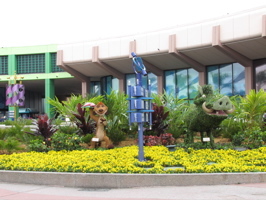 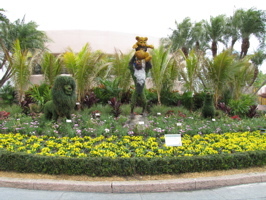 Timon and Pumba stand in a yellow bed of flowers (below, left) and Scar joins Zazu as the remainder of the Lion King contingent (below, right). 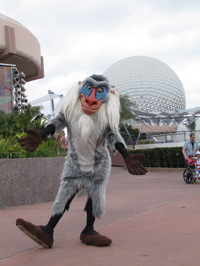 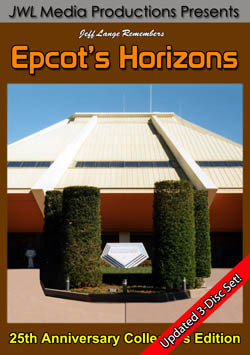 An elephant that was moved now stands next to Mousegear (below, left) and a real-life Rafiki poses with Spaceship Earth in the background. 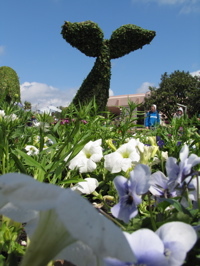 One of my favorite topiaries is Oceans, and the dolphins really look like they are jumping from the water (below left and right). 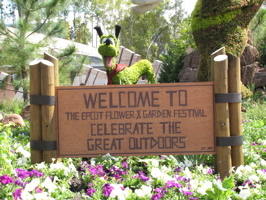 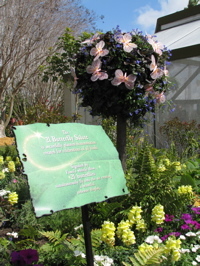 The Pixie Hollow Fairy Garden sign leads to the Butterfly House, which mingles with the Garden this year (below left and right). 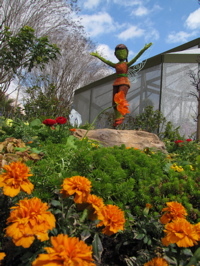 Iridessa welcomes you to the Fairy Garden (below, left) and a 21 Butterfly Salute sits on the left of the walkway (below, right). 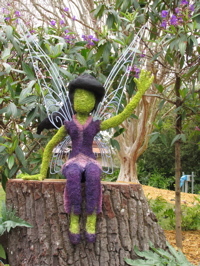 Pixie Fawn greets you at the entrance to the Butterfly House (below, left). 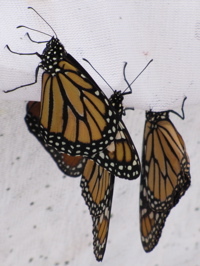 Butterflies were cold and not moving too much when we were there (below, right). 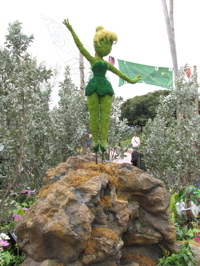 Pixies Rosetta (below, left) and Tinker Bell (below, right) are in the lush landscaping at other side of the Butterfly House. 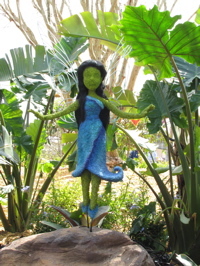 Pixies Vidia (below, left) and Silvermist (below, right) are in the garden area near the playground. 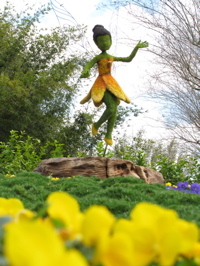 Pixie Terence is new to the Fairy Garden this year (below, left) and the Festival Center (below, right) will open on Friday to the public – and will only be open on weekends. 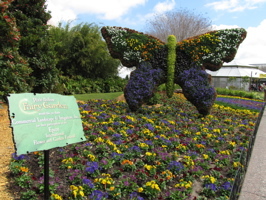 Video #2 – Pixie Hollow Fairy Garden, Epcot International Flower and Garden Festival Part 1 – This is part 1 of Pixie Hollow, which now extends around the Butterfly House. 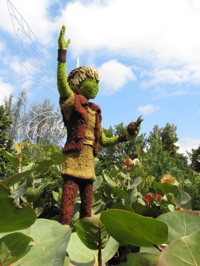 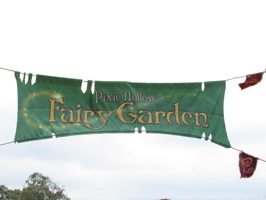 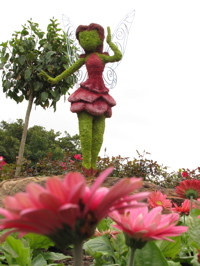 Video #3 – Pixie Hollow Fairy Garden, Epcot International Flower and Garden Festival Part 2 – This is part 2 of the Pixie Hollow Fairy Garden at the Epcot International Flower and Garden Festival. 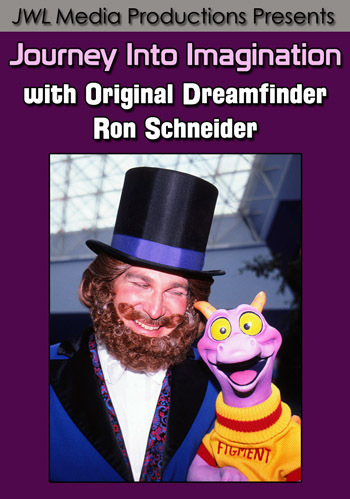 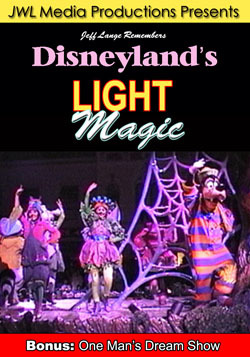 This was filmed on opening day. 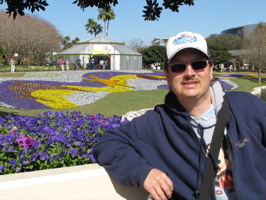 Here I am, posing with the Butterfly House in the background (below, left). 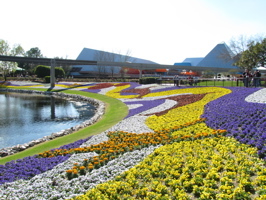 The flower quilt makes quite a colorful foreground to the Imagination pavilion (below, right). 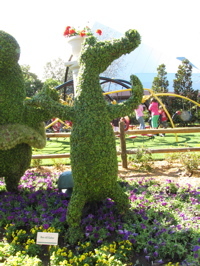 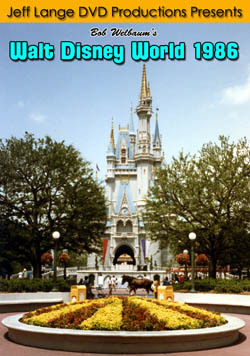 The ostriches from Fantasia were moved to the “Lets Get Moving” playground, while Ben Ali Gator stands nearby (below, right). 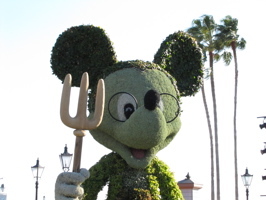 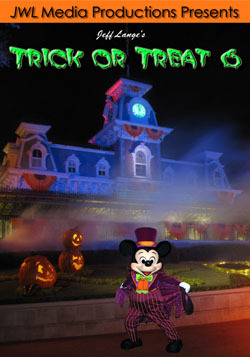 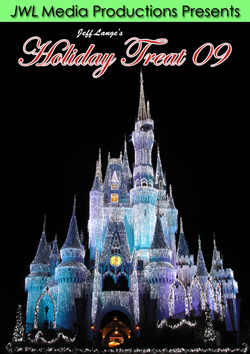 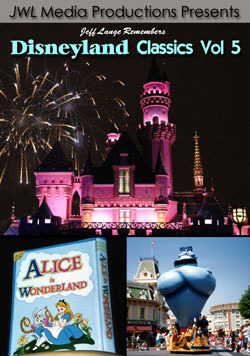 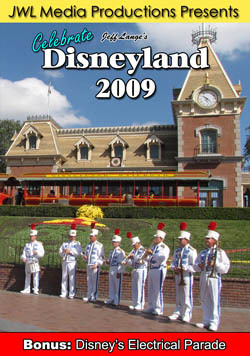 Gothic Mickey and Minnie Mouse now sport spectacles and eyelashes (below left and right).